Established, friendly, gentle, ethical, honest. 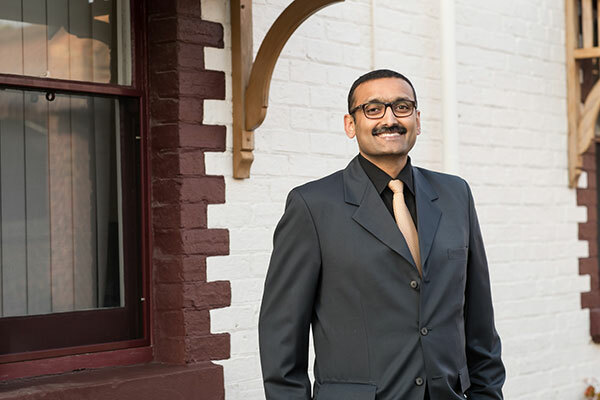 These are the words you use to best describe our principal dentists and our team at Myers Street Dental Clinic, Geelong. And we would love you to meet them! 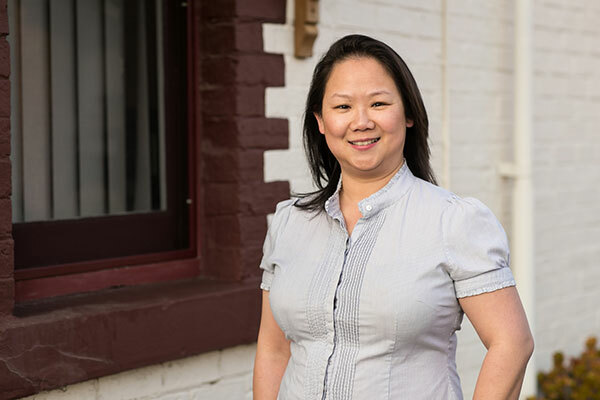 Geelong dentist Dr Brenda Loh loves everything about being a dentist, all aspects of dentistry and the possibilities it brings for people. But most of all, she is passionate about serving others. It is not all about teeth! That’s the word from Dr Gautam Herle. “Everyone calls me Dr Herle because some people find it is easier to pronounce my surname,” he says. 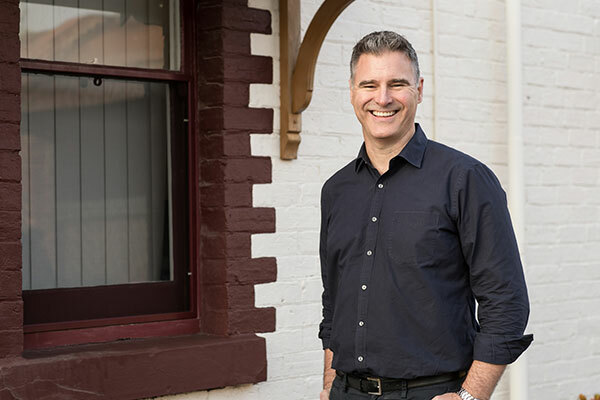 Dr Joseph Juric, or Joe as he is affectionately known in the clinic, is most at home when his patients leave with a happy smile. His job is to not only establish trust and build relationships with patients like you but also educate you on your oral health, and give patients options to improve their dental health if you want to. 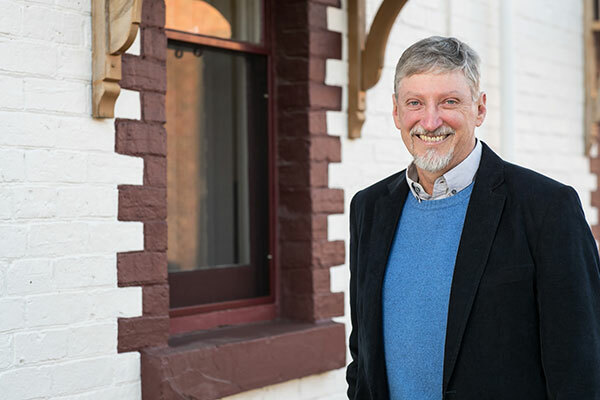 You may not know this but Myers Street Dental Clinic’s Dr Steven Mitchell is a qualified school teacher! It’s easy to see why his patients love him as a family dental practitioner, especially the children. 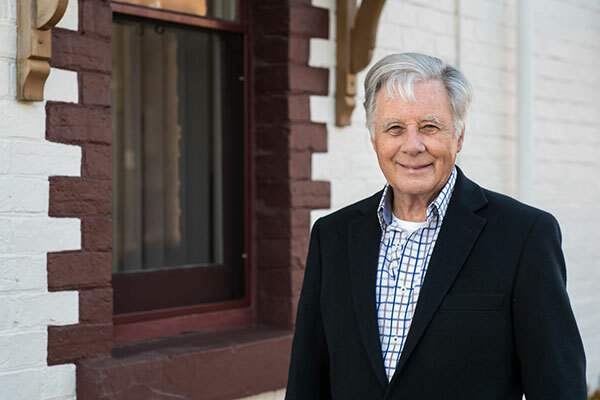 Like his counterpart Dr Amon, Dr Mitchell has been a dentist for more than 40 years. Adi embarked on his dental career with much thought and consideration. 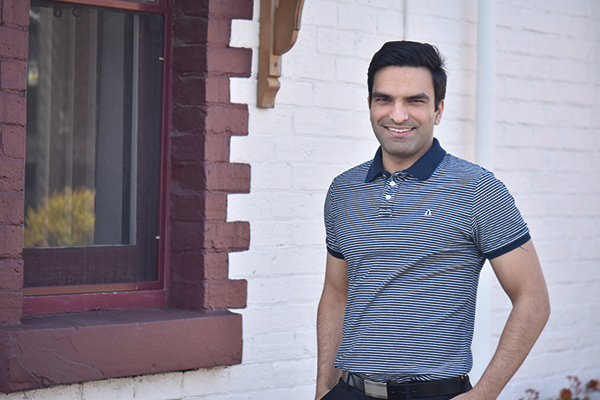 Raised in New Zealand, he initially qualified and worked as a Pharmacist. Yet, Adi craved greater patient interaction and the ability to diagnose, plan and treat the individual person according to their needs. What can an oral health therapist do for me, you might ask? Well, Alex Everett can explain. The best part about being an oral health therapist is, according to Paras, meeting and interacting with new people daily. And this coming from a person who loved going to the dentist as a child! 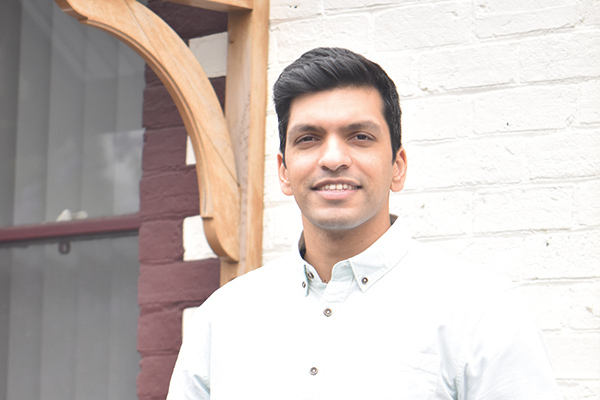 Helping people understand the importance of their oral health, is the reason why Kiran Athale became an oral health therapist and what he says is the best part about his job. “It is great when patients make a change in their oral health habits, like changing their tooth-brushing habits or introducing flossing, and seeing the improvements at each visit,” he says. 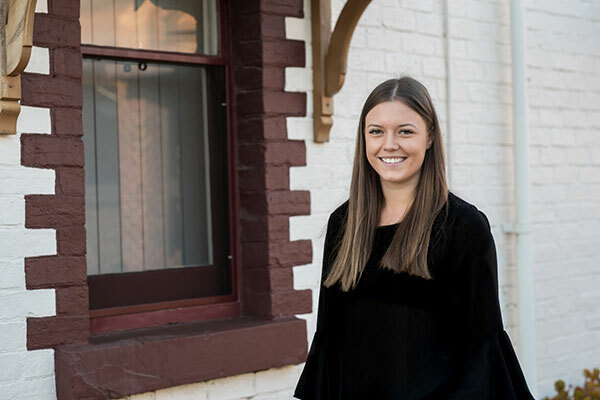 It was a twist of fate that led Myers Street Dental Clinic Practice Manager Francisca Cohen to pursue a career in the dental industry in Geelong. 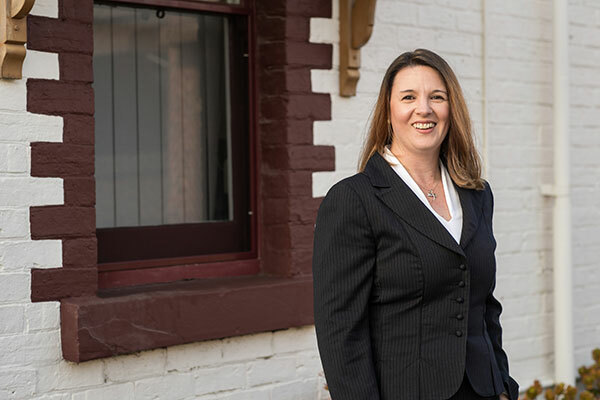 Originally a Microbiologist from South Africa, Fran moved to Australia with her husband in 2009. An unexpected, yet fulfilling, career change since moving here has given her experience in the dental arena, particularly as a practice manager, since 2010. FAST FACT: Kids laugh about 400 times a day, adults only laugh about 15 times a day. 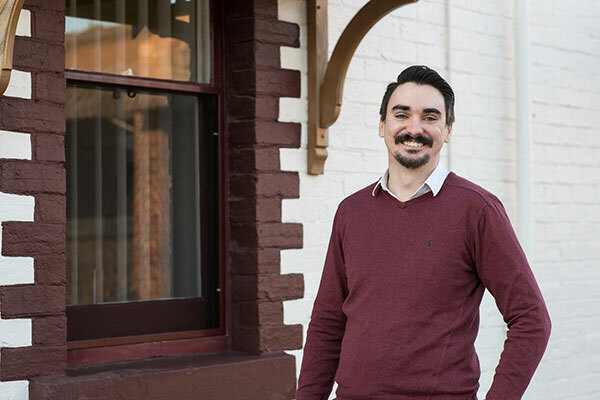 Call our friendly team – your personal dental health team - for a consultation to talk about your dental health journey on (03) 5222 4599 or visit us at 34 Myers St, Geelong. Alternatively, you can email us on info@myersdental.com.au or sign up below to receive monthly notes from us about keeping your dental health in check.